Hello all, happy new year, and welcome back (nearly)! It’s that time of the year again when professors are scrambling to finish composing their classes, finalize assignments and get their course sites up and running on the OpenLab. With this in mind, this week we’d like to, once again, bring your attention to the Open Road, your one-stop-shop for ‘all things OpenLab’. The site houses information about our monthly updates, office hours, detailed information about our upcoming workshops and our weekly blog series, ‘In the Spotlight’. Here at the OpenLab we are committed to helping you start the semester off right. With this in mind, we are offering numerous workshops in the next couple of weeks. We have workshops for everyone from first- or second-time to more advanced users (our ‘Open Hours’ are most appropriate for the latter) and remember, newly-attending part-time faculty receive a stipend. RSVP today (January / Spring 2017) ! ‘In the Spotlight’ is another resource on the Open Road that may be helpful in making sure you are prepared this Spring. ‘In the Spotlight’ is a weekly blog that highlights best practices in site-making and course design here on the OpenLab. Thus, the archive – being full of analytic course reviews – is an important resource for thinking about how your site or course might be structured or what kinds of assignments might be possible when hosted on the OpenLab. In case you didn’t know, ‘In the Spotlight’ also has a participatory feature, ‘People’s Choice’, wherein you have the opportunity to recommend sites to be featured in the weekly series. Check it out and make a recommendation! We look forward to hearing from you and working with you more closely this semester! This week we’re spotlighting the faculty-run site, “Science Fiction at City Tech”. This site strives to “connect individual and collective efforts that study Science Fiction directly or leverage it to enrich City Tech’s students’ experiences, deepen classroom learning with archival research, and connect City Tech to the networks of science fiction research around the world”. In this way, the site operates as a hub connecting interested parties at City Tech with each other, with other resources at the college, and beyond. This ambition is embedded in the infrastructure of site, which includes information on City Tech courses and faculty members, a growing list of resources, and an active blog that shares updates about science-fiction-related events at City Tech such as the recently held Symposium on Amazing Stories: Inspiration, Learning and Adventure in Science Fiction. An important service of the site is to provide a digital presence for The City Tech Science Fiction Collection, which is held in the Archives and Special Collections of the Ursula C. Schwerin Library at City Tech. Gifted to the college by an anonymous science fiction scholar, this collection spans approximately 600 linear feet and contains monographs, anthologies, over 4000 magazines (including nearly full runs of every professional science fiction magazine from 1950 to 2010), scholarly journals and novels. Though the collection is still being processed, the site provides two way for students to see just what the collection contains: a searchable PDF that catalogs the magazine portion of the collection and a shelf-by-shelf photographic inventory. In addition, updates about the progress of the collection – such as a visit from CUNY Graduate Center Digital Initiatives – can be found on the blog. Learn more about the collection from the video below! In the Spotlight: Open Pedagogy on the Open Lab! Open Pedagogy on the OpenLab is a forum where our community can ask questions, stimulate discussion, and access/share resources related to teaching and learning on the OpenLab. This site is a good place to find ideas for digital pedagogy assignments, access information on best practices and tips for open digital pedagogy, and engage other faculty members in discussions about what open pedagogy is and what shape it can take in our classrooms at City Tech. With this in mind, faculty members are encouraged to join and contribute to the site, to help expand the available resources and generate further the discussion. If you join, you will also receive notifications when new content is added or discussion is happening on the site. In addition to this site, the OpenLab also hosts a series of Open Pedagogy events each semester. Our first event for the Fall of 2016, held in conjunction with the Library, will focus on open educational resources (OERs) at City Tech. In addition to deconstructing the term “OER,” we will hear from several City Tech faculty on OERs they have developed. Refreshments will be served (thanks to the Faculty commons for its generous support of this event!) and part-time faculty are eligible to receive a stipend for participation. Visit the event posting for more information and to RSVP! We hope to see you there! Author Kristen HackettPosted on September 16, 2016 August 21, 2017 Categories Community&Collaboration, In The Spotlight, Info&Events, Resources, Teaching&LearningTags assignments, Open Pedagogy, pedagogy, project site1 Comment on In the Spotlight: Open Pedagogy on the Open Lab! 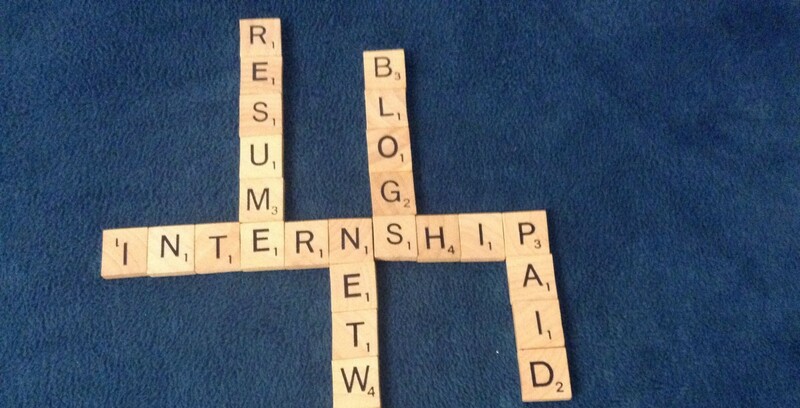 It’s that time of year when students are searching for internships. 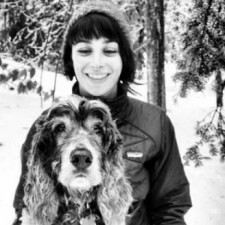 Luckily, Prof. Tanya Goetz’s Communication Design Internship Coordination Site is a one-stop shop designed to help students in the COMD Department find internships to meet fieldwork and study requirements. These internships can include placements at advertising agencies, graphic design firms, corporate design offices, and more. The site is self-explanatory, with pages for necessary internship documents, links to resources and databases for finding an internship such as the City Tech Professional Development Center, support for student networking, and resources for both academic and professional writing. Have no fear, students. The COMD Internship site is here. The Open Road has been updated, with new easy-to-use features! 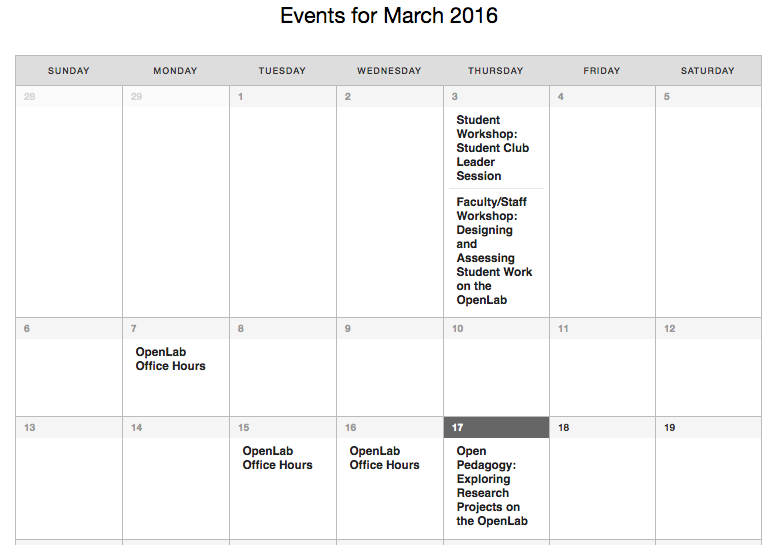 Check out our OpenLab Calendar where you can see the month’s upcoming workshops, events, and office hours. See OpenLab News for weekly announcements and updates. And stay tuned for This Month in the OpenLab, a monthly post that will announce new developments on the site, including the plugins that you’ve requested. As always, we will continue to highlight noteworthy courses, projects, clubs, and ePortfolios in the Spotlight, and you will always be able to RSVP to workshops from the Workshops and Events menu item. Planning for the 2016 City Tech Literary Arts Festival is underway, and the organizing committee is making full use of their site to get out the word. Check it out to see a great example of a Project on the OpenLab. You can find information about previous festivals, this year’s featured writer Mary Gaitskill, and the 2016 Writing Competition. And don’t forget to submit your writing to the competition; the deadline is February 25th! Have questions? Contact Festival Directors Professor Robert Ostrom and Professor Jennifer Sears. 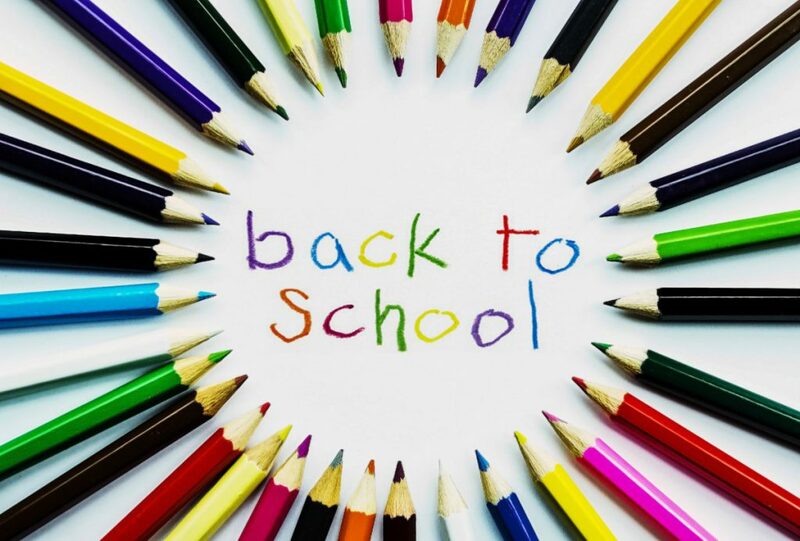 Welcome back to all all who are returning to City Tech and the OpenLab! With the restart of the semester comes the restart of The Buzz, our student blogging site dedicated to all things City Tech. Our student bloggers write about everything from National Cookie Day to the magic of the universe. They give advice and take magnificent photographs. Get to know our team of top-rate writers and photographers, and stay tuned for posts from our newest members to the team — Samantha, who will blog about her full-time life pursuing her degree while parenting full-time; and Pamela, who will post tips and stories about professional development for her fellow students. Check back in throughout the semester for these posts and more from our amazing team of students on The Buzz! Faculty members — Will you be planning spring courses over the winter break? Do you intend to use the OpenLab next semester? 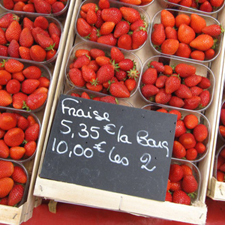 Would you like fresh ideas for your pedagogy? If so, check out L4: Living Lab Learning Library! L4 is a resource exchange for innovative teaching practices, where City Tech faculty can interact with each other and a community of educators at large. As the site says, the grant-funded project was designed to re-envision General Education as a “living laboratory” using City Tech’s signature strengths — hands-on experiential models of learning and our vibrant Brooklyn Waterfront location. Brought to you by the Gen Ed Seminar, the OpenLab, a Culture of Assessment, and the Brooklyn Waterfront Research Center, the site offers a one-stop shop for teaching and education resources — including tools for research and assessment. Want to learn more? Check out the site or contact L4 Coordinators Profs. Anna Matthews and Laura Westengard. #TheGuide, a project from Professors Karen Goodlad and Laura Westengard, is a one-stop shop for tips, tricks, and advice about our CityTech campus and surrounding neighborhood. With posts from students about local wine, local businesses, and local attractions, it has everything a newcomer – or a CityTech veteran – would want to get oriented to the community. Check out their extensive list of dining options, their profile of CityTech amenities, and their advice for college survival, including time management and intellectual openness. And stay tuned for updates! Students will be adding even more to #TheGuide in coming weeks.